It what promises to be the least freaky and most cute costume creation at Comic-Con this year, Marvel Comics is hosting an Iron Man costume contest for kids as young as 2-years-old. The comic company says the contest will be held on Saturday on the Con at the Marvel Booth, #2329. Participants ages 2 through 14 years old should show up by 12:10 p.m. dressed in the very vest Iron Man gear. All the little Iron Men (and women) will pose for a picture on the state. The photo will be featured on Marvel.com. 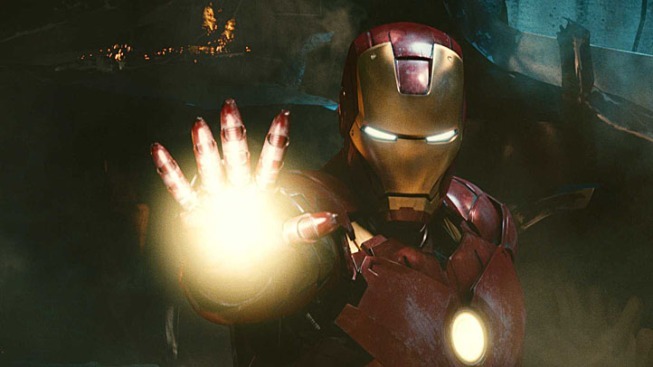 The winner of the contest will receive an Iron Man 3 poster signed by star Robert Downey Jr. Downey Jr. plays Tony Stark and Iron Man in the movie series. For all coverage on the Con, visit our special Comic-Con 2012 feature page.